The Raven offers both on-site and off-site catering throughout the year. 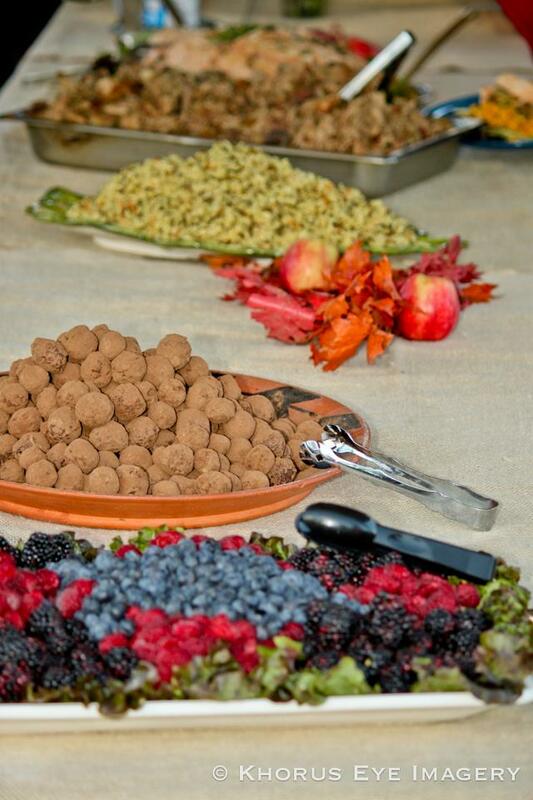 Our catering services offer selections of food from around the world for parties of 6 to 500. We will work with you to create the perfect menu for your special occasion. Please contact us for more information using the form below. Thank you so much for the wonderful catering effort for the wedding on Saturday. There were so many comments on how great the food was, and it was just delicious. We are still enjoying the leftovers! Your staff was so friendly and efficient. 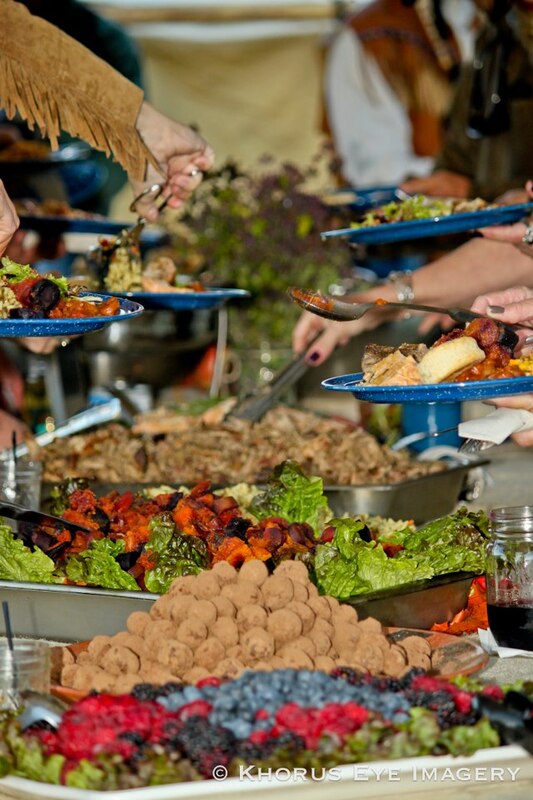 Food is a central part of any event as you as an expert know, and your catering at the wedding made it a success. Please let us know the date you are having your event. 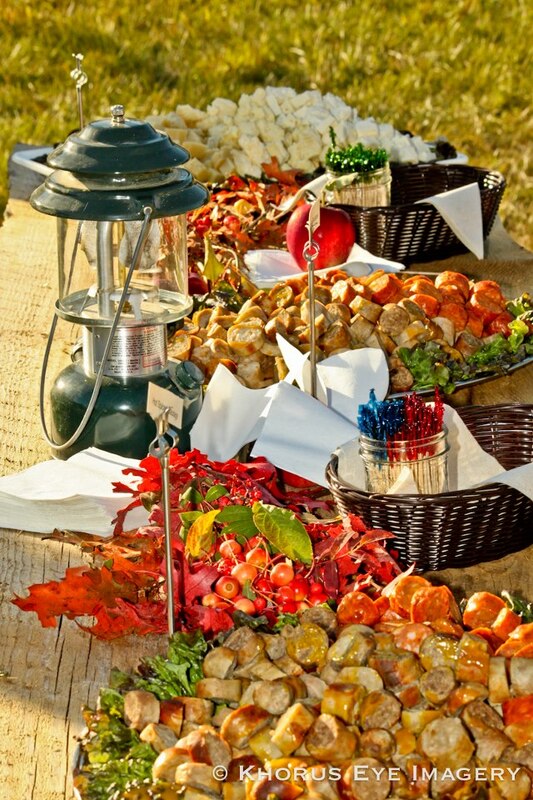 How many people will be attending you catered event? Will you be offering your guests appetizers? Will you be offering your guests a plated dinner or a buffet option?